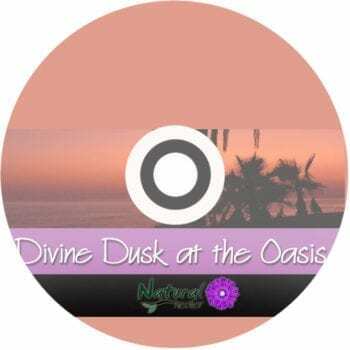 This audio is ideal for those seeking a deep, blissful sleep! 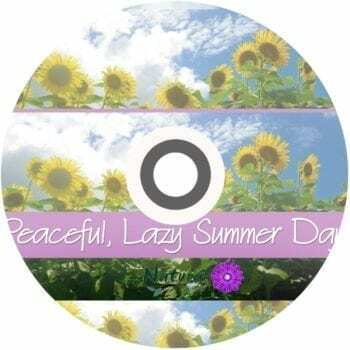 If you want to rid the stresses of the day from your mind and relax, use this audio to guide you to the deep sleep you deserve. For those just after a peaceful sleep relaxation sounds audio, use the second version without voice guidance. 60-minutes of peaceful sleep sounds + 2nd bonus version! Getting into a deep, restful sleep can be a challenge sometimes – if not a lot of the time! 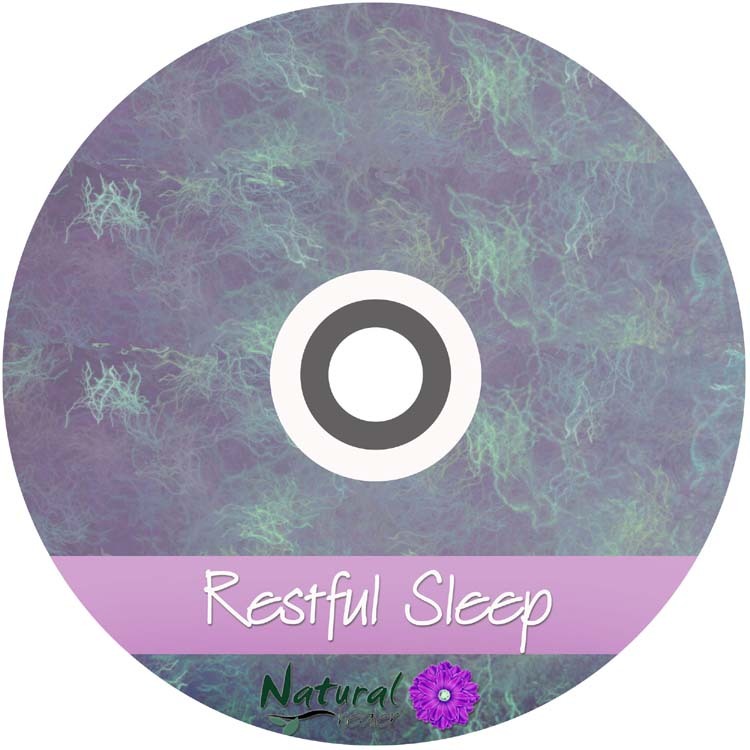 This restful sleep relaxation sounds audio will help you let go of any pain, stress and worry, allowing you the best chances of slipping into that peaceful and healing sleep you so deserve. You can listen to either the sound-only audio, or the guided sleep audio; and either way, your mind will wander through the stars of our heavens and slowly left you drift off into a wonderful slumber. You’ll awaken refreshed and ready for another glorious day! Perfect for those seeking an audio to get into a deep sleep! Will this audio truly help me sleep? As long as you remain open to allowing its help – yes! Whether you use the guided audio, or just the relaxation sounds, I truly believe you’ll be able to quiet your mind to a point where you can drift into a blissful sleep. This beautiful audio of soothing relaxation sounds gives your attention something to ‘anchor’ onto as you dive deep into a healing sleep. 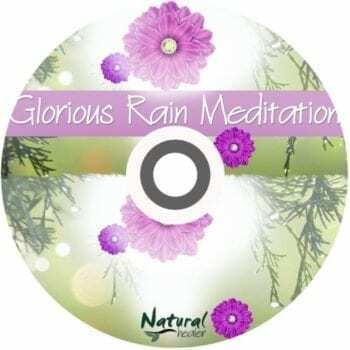 For those who have recurring issues and problems continuously cropping up in their minds, you might also benefit from listening to my guided 5-minute meditation audio as well. This file is provided in MP3 format, and is 60-minutes in duration.